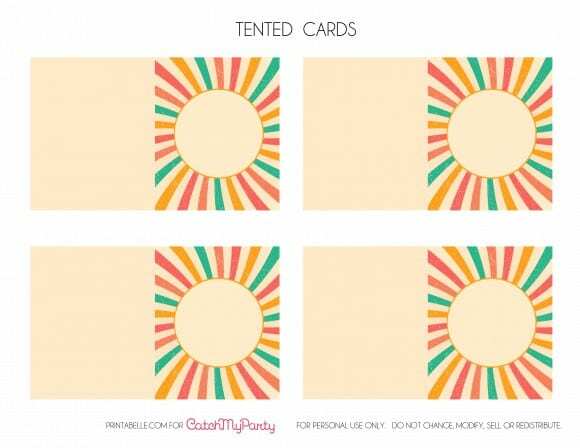 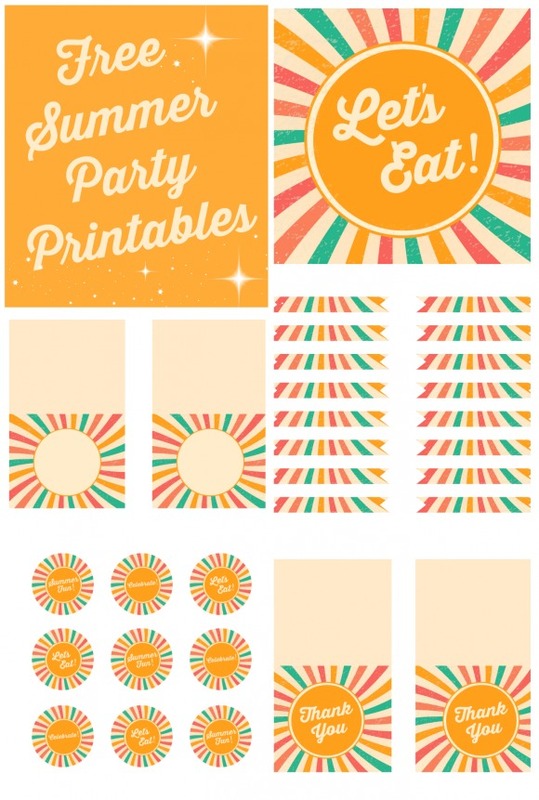 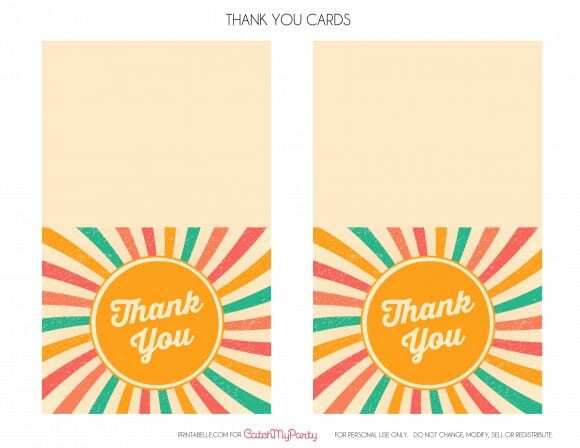 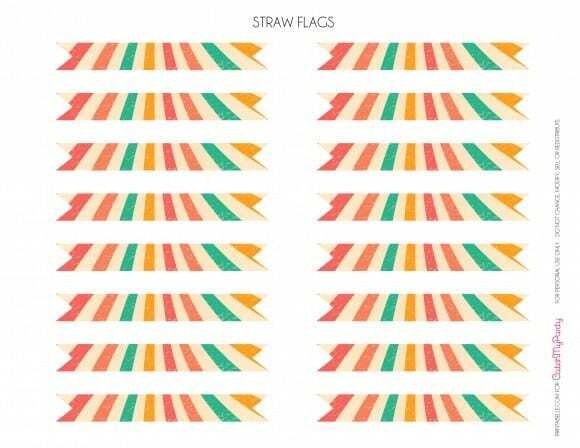 If you love retro party styling like me, check out this set of free retro summer party printables Michelle at Printabelle has designed for us! 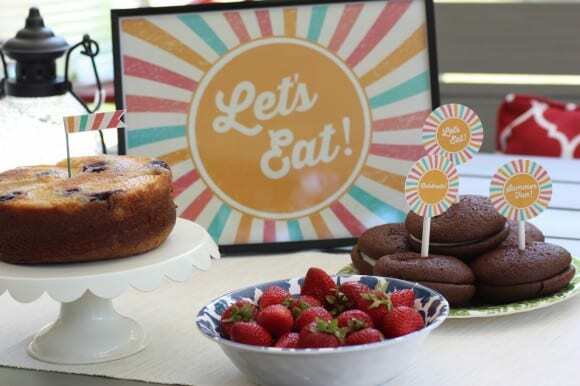 The collection includes: a "Let's Eat" welcome sign, cupcake toppers, thank you cards, straw flags, and blank tented cards. 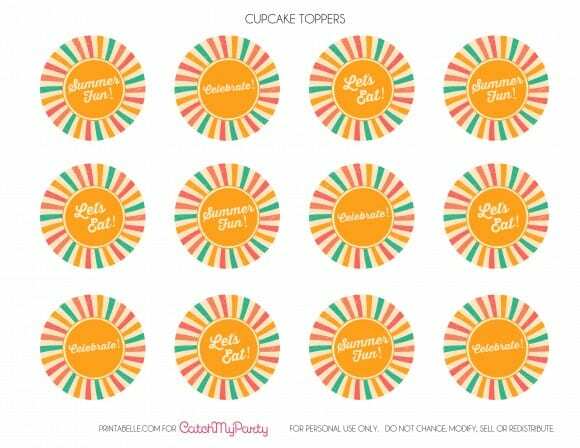 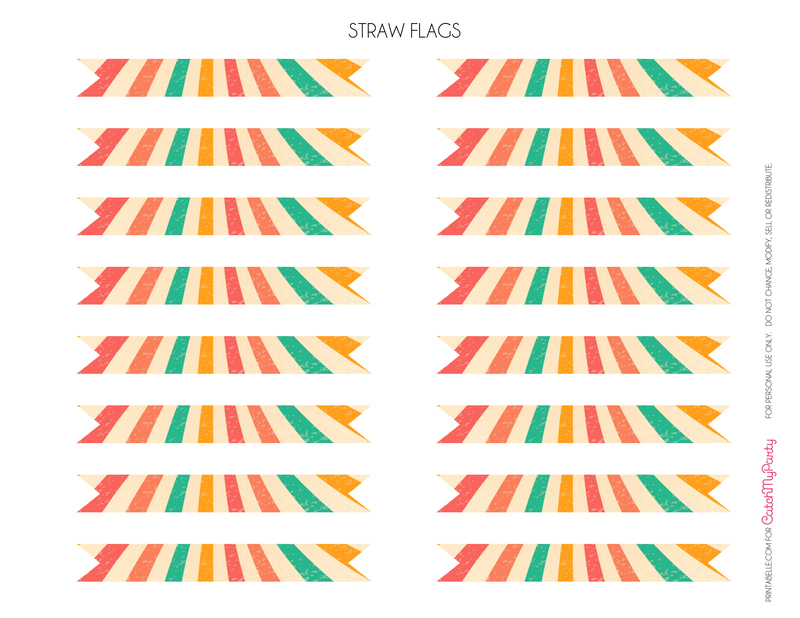 Download the free Summer printables here! 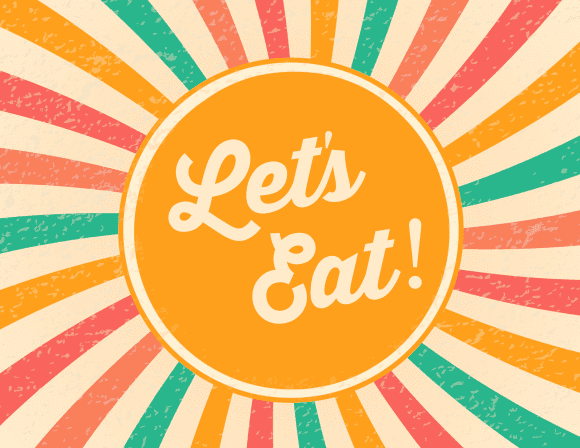 For more inspiration and party ideas, check out these awesome summer parties on our site!